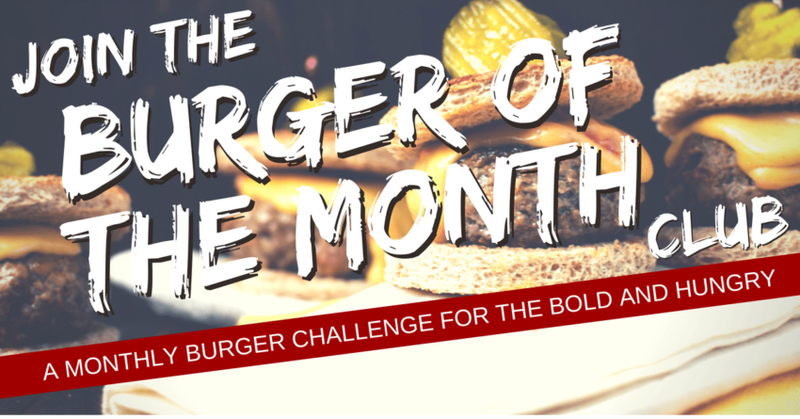 *This is a sponsored post for Char-Broil Gas and Charcoal Grill, and I was compensated for it as well as given the new grill to test and demo. Thoughts, opinions, reviews, and delicious eats still remain my own. I got a new toy in yesterday the new Char-Broil Gas and Charcoal Grill, and I can’t begin to express how excited I was to bust it open and play with it. Let’s start by saying I rekindled and old passionate affair last year. A spark was rekindled as the sun lingered longer against the horizon. 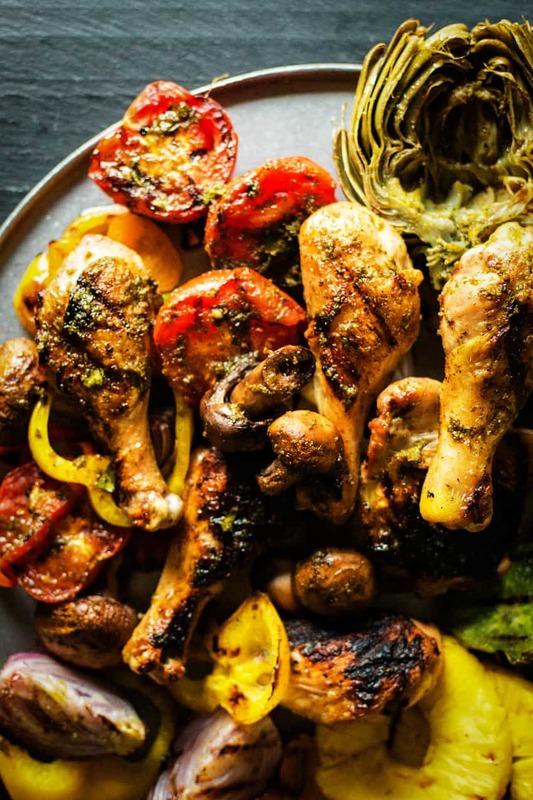 In the long hot days of summer, I fell back in love with cooking over charcoal. The aroma the charcoal leaves, the way it slows you down and makes you take your time, the perfect grill marks along your steak or burger. I was so obsessed with cooking over coals last year that I barely turned on my gas grill. I think I can count on one hand just how often I heated the gas grill (and I have a really awesome gas grill). 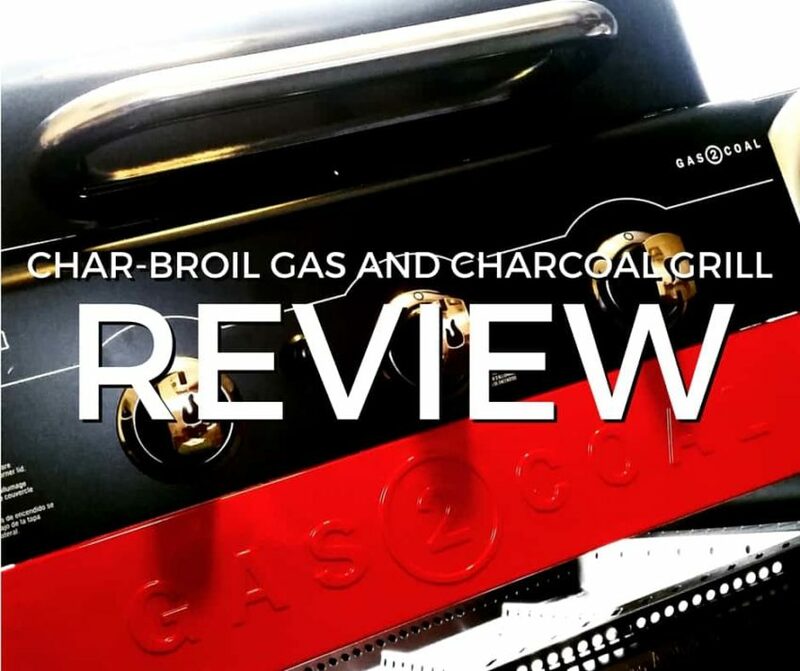 When the box arrived with Char-Broil’s new combination Gas and Coal grill, I immediately got excited and started assembling. Warning, this is going to take an hour or two to put together. But that’s ok. When it’s all together it is so pretty in the black porcelain and stainless with red accents it was worth the assembly. And once I put her in the brand new spot outside on my deck, the possibilities of going from a gas grill to a charcoal grill with ease got me pumped for the long days of grilling coming ahead. Now for the grilling. You have the option of turning this baby on and running it as a gas grill. Go team, go! 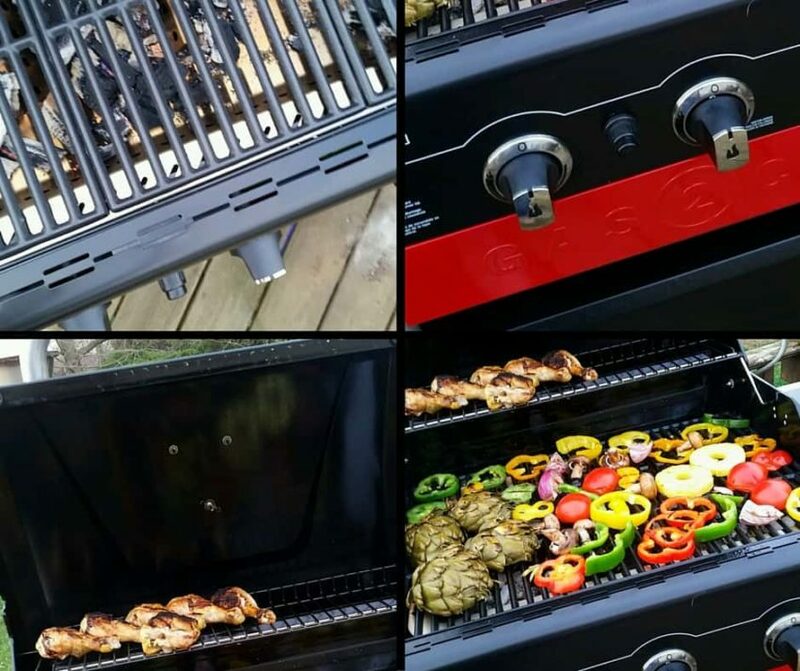 Or you can arrange charcoal briquettes on the tray and use the same heating mechanisms to get things going and run it as a charcoal grill. The tray is to hold the charcoal briquettes and allow for even cooking. If you opt to use this for charcoal (which you will because it’s just that easy), clean up is a breeze. The ash stays in the tray and all you need to do is wipe it out with a damp cloth once everything is well cooled. It doesn’t get any easier than that. 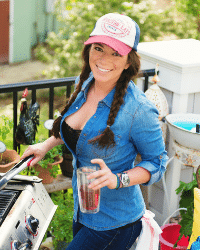 With my new Char-Broil Gas and Charcoal Grill, I am excited to grill all summer long! Bring it on summer! Bring it on. OR a Char-Broil charcoal grill. Charcoal briquettes with wood chips in a smoker box. Lump charcoal or large chunks of wood. Anything else. Don’t try to convert this to natural gas or anything. Now, what are you going to be cooking on it? 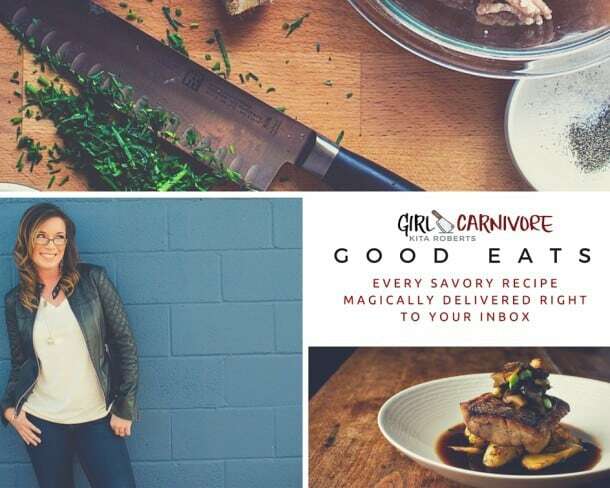 Check out my recipe for Juicy Grilled Chicken with Chimichurri inspired by the Char-Broil Gas2Coal Grill over on the Char-Broil site!